National Cupcake Day is almost here and there’s still time to participate if you haven’t already! Last month I shared information about National Cupcake Day and how you can join in to support SPCA’s and Humane Societies across Canada. 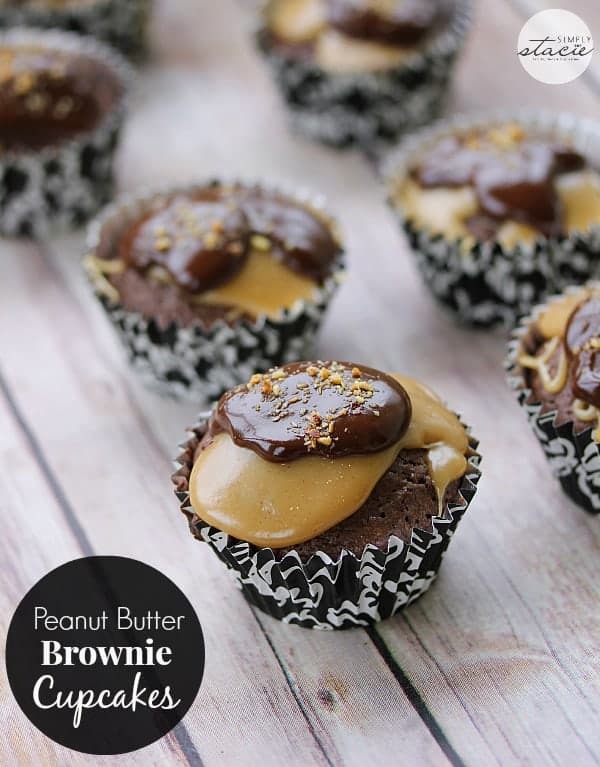 I also shared a yummy recipe for Peanut Butter Brownie Cupcakes too! National Cupcake Day is February 24th. I encourage you to register as a National Cupcake Day host and help raise much needed funds to help animals across Canada. If you don’t want to register, please consider donating what you are able to. 1. Register for free for National Cupcake Day. 2. You will receive a National Cupcake Host Welcome Package in the mail. It includes a poster, sticker, balloons, fundraising guide and of course, cupcake recipes. Some of these items are available for online download if you don’t want to wait. 3. Personalize your National Cupcake Day Online Bakery page and send it out to all your friends and family. Here’s my Online Bakery. 4. Encourage your friends and family to support you by making a donation online. They even have an email template you can use or personalize it to make it your own. 5. Plan your National Cupcake Day Party in your home, work, school or wherever you like. Be creative! 6. Bake, decorate and EAT your cupcakes and raise money for Canada’s SPCA’s and Humane Societies. 7. Collect and forward funds to SPCAs and Humane Societies in your community. You can see on their site a full list of the participating locations. What kind of cupcake will you be making for National Cupcake Day? Connect with National Cupcake Day on Facebook and Twitter. Now this is something I can drive or. Just say cupcakes! What a great cause and everyone loves cupcakes! I didn’t even know there was a National Cupcake day! Great cause and cupcakes… YUM! Will definitely take part… Thanks! what an awesome fundraiser!!! how clever and kewl!!! kudos to whomever thought this up!! I’m loving this cupcake craze, hope it never ends! I am a huge cupcake lover. This is my kind of day! This is an awesome day!! What a fabulous cause too! Happy National Cupcake Day today to all, nothing is better than supporting a cause and supporting Your local SPCAs and Humane Societies is a worthy cause, donate, time, food, money or share your love with the animals. Thank you for this article to remind us of those who need our support.